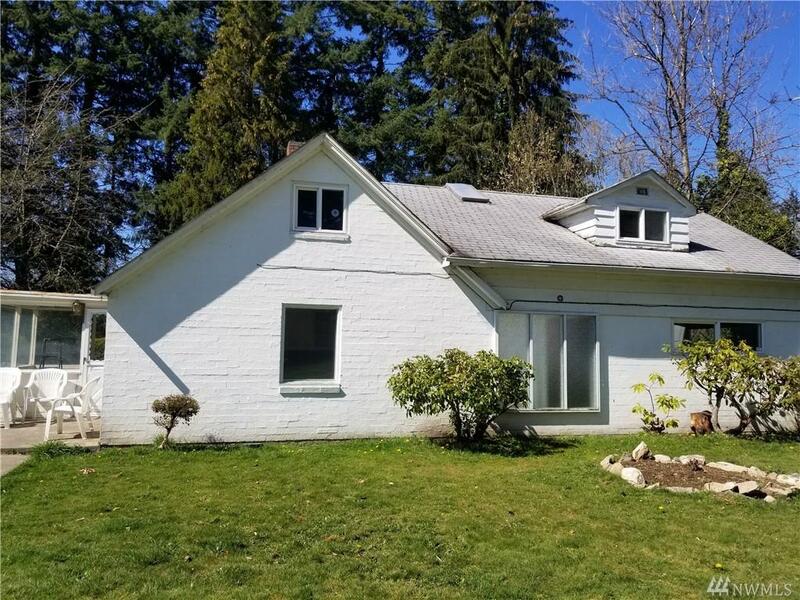 Close in Beautiful One Full Acre with 3 bed classic brick home available now! 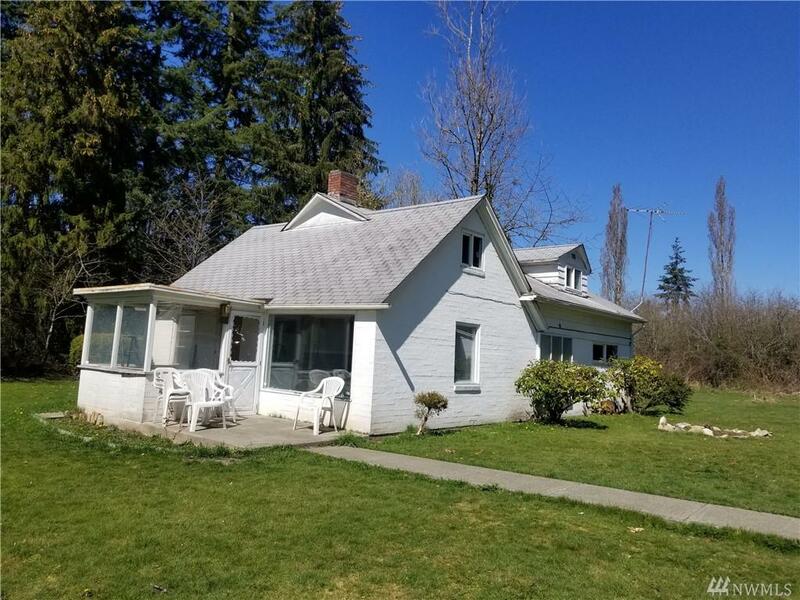 Situated on a private dead end street near PLU, Bus Line Shopping, Hospitals, this home is ready for its new owner to bring it back to glory. 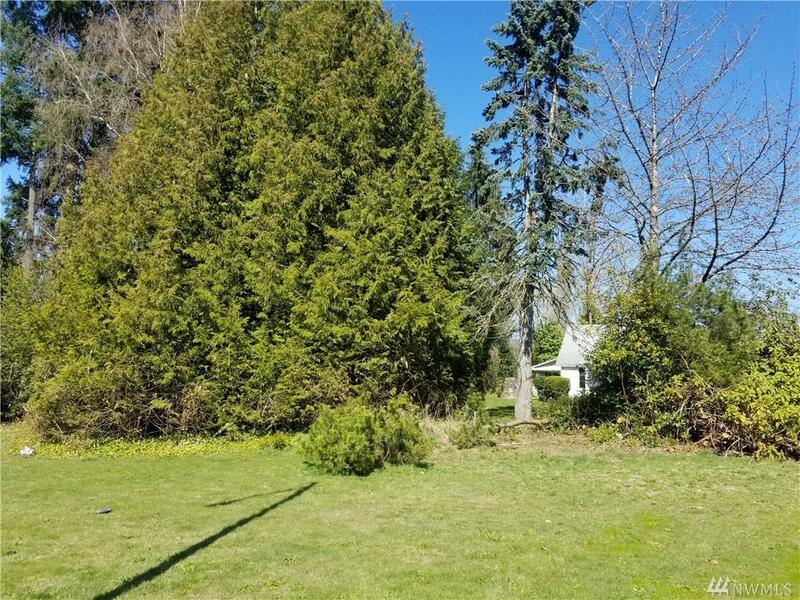 There is potential to build 4 possibly 8 homes on this 1 acre parcel, live in this home while building your new home, develop the land, or restore it to a charming spacious and serene home. 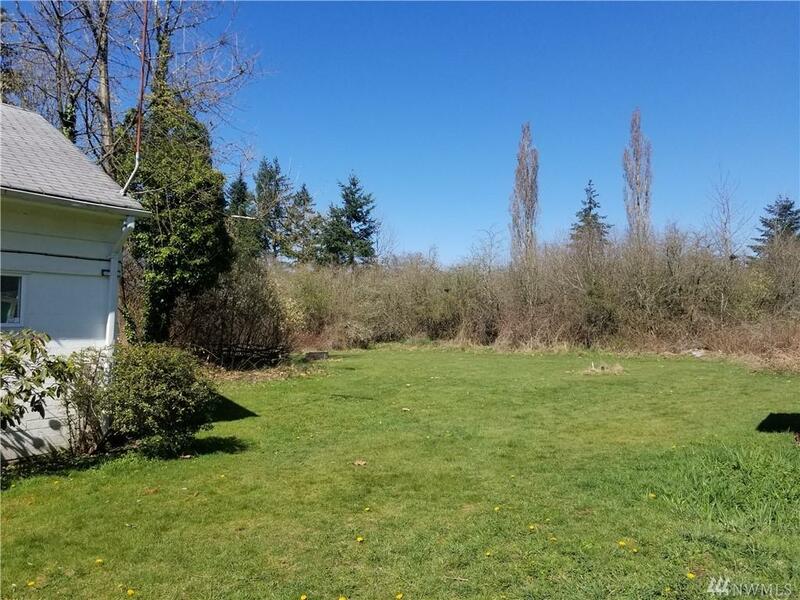 Potential to build an ADU and garage as well. Call Today!